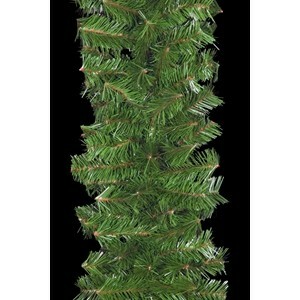 At Downtown Decorations, Inc. we offer a number of different types of Commercial Christmas garland for almost any application. Not only is this commercial garland designed to be attractive and realistic; it is durable enough to last in the toughest commercial environments. Let our experts design your perfect Christmas garland in the color, size, and illumination options to meet your exact preferences. 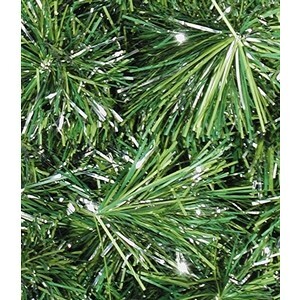 Standard Garlands: These high quality products compose the majority of garlands we work with. 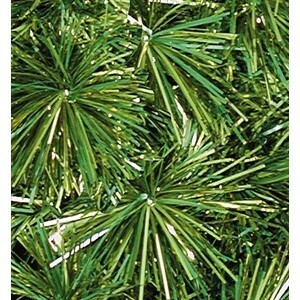 These are great for use both indoor and outdoor and are the garland that is used for the majority of our décor items. Made with commercial UV resistant films and spun on galvanized wire with the latest in technology, these garlands will provide years of use in any environment. Custom Garland: Our commercial garland is customizable in every aspect; components to be customized include size, color, lighting and ornament options. If you want to know more about Downtown Decorations’products and services, or wish to get a quote, please feel free to contact us. Just fill in this contact us form and we’ll get back to you as soon as possible. You can also call us at our Toll Free number: 877.369.6223 or dial 315.432.0646. We look forward to working with you soon!